Dedicated Internet vs Broadband – What’s the Difference? Home > IT & Technology Blog > Dedicated Internet vs Broadband – What’s the Difference? Most businesses these days rely heavily on Internet connections for accessing cloud applications, conferencing, VOIP, VPN, file sharing, email, and more. Having a reliable Internet service is essential to business performance and continuity. If you’re launching or growing a small business, you might not be aware of key differences between dedicated Internet vs broadband, also known as a shared Internet service. 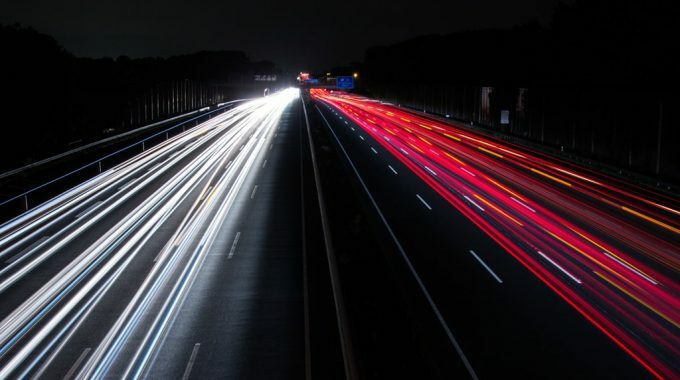 Understanding each type of connection can be helpful in ensuring the ongoing reliability and performance of your business, as well as future growth. While the complexities of Internet access technologies might seem confusing at first, there are some basic differences that are easy to understand. Ultimately, which one you choose depends on your applications, goals, budget, uptime requirements, and the size of the business. 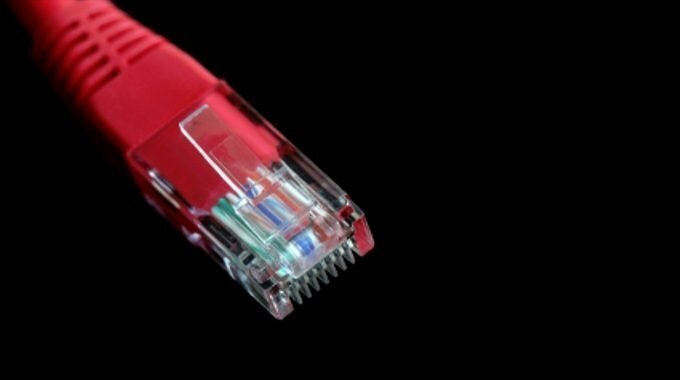 You should be well-informed of the pros and cons of each before ordering a connection. What is a Dedicated Internet Connection? Different locations have varying availability of each Internet service type. The type of dedicated Internet connection needed depends on what the location can accommodate. Each type of circuit is priced according to the level of bandwidth speed and contract length, which is typically 1,2,3 year terms. When you order a dedicated Internet connection, the amount of bandwidth you receive is guaranteed. Also, performance metrics like network latency, packet loss, uptime, and repair timeframes are also guaranteed in a document called an SLA or Service Level Agreement. This ensures your Internet connection performs at a consistent service level or high QoS, regardless of the time of day or number of users online in the area. Bandwidth speeds for broadband are asymmetrical, which is great for downloads, but terrible for upload speeds. The upload speed is what most businesses require in order to push data out to applications and users. Also, availability of broadband service can vary greatly based on the location, distance from network equipment, and available providers. Outside of lower service costs, buyers should carefully consider these issues and how a lack of performance or uptime could affect their business. Because of the differences in performance and predictability of a dedicated Internet connection vs shared, key contrasts in services emerge. Think carefully about the tasks your business will be performing on a daily basis. What employees will be using the Internet for is crucial in making the right decision for your company. The following are the main differences you will find when comparing dedicated Internet vs broadband connectivity. One of the major benefits of dedicated vs shared Internet is that bandwidth is guaranteed. Downloads and uploads are always consistent symmetrical speeds. This makes applications run smoothly and eliminates the chances of slowdowns that can affect entire business operations. Large file uploads are a common problem many businesses face, dedicated Internet addresses this issue with a high upload speed and low latency. Also, applications like VOIP and video require consistent upload performance as well for QoS. Business processes that have deadlines to complete are another reason people choose dedicated Internet vs broadband. Time can equal money for certain industries, and only dedicated Internet connections provide the consistency and reliability many businesses need. When Internet connections suddenly slow down, one of the first things people typically do is to run a speed test. Unfortunately, many times the bandwidth speed (Mbps) is not the only factor in true Internet performance. Network latency is the speed (ms) that data travels, so having a lower latency clearly equates to better performance. Packet loss is another factor (%), this occurs when one or more packets of data traveling across a network fail to reach their destination. Having a low level of packet loss equals less dropped connections and application timeouts. All these factors together determine throughput and bandwidth performance. A good metaphor for an Internet connection would be a highway onramp. 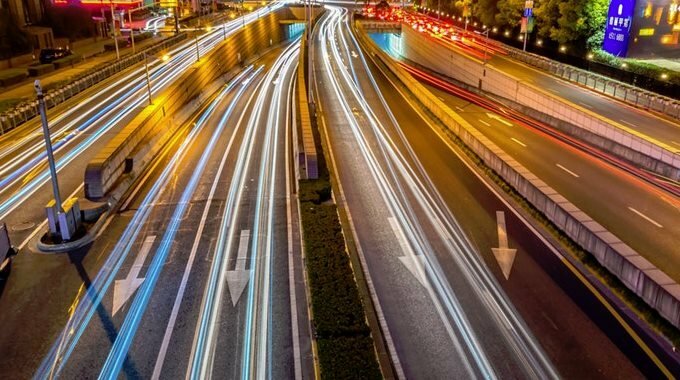 If the ISP’s backbone network is the actual highway, it becomes easier to understand why a large onramp (good bandwidth speed), might be problematic if the highway is clogged with traffic. Dedicated Internet connections address these issues with consistent performance for all these factors. Packet loss, latency, network uptime and jitter all affect the speed of Internet access, and businesses want a guarantee that applications will perform at a high level as well. Dedicated Internet access providers offer guarantees for all these metrics in the form of a Service Level Agreement (SLA). If at any time you’re dedicated Internet connection doesn’t meet these standards, you are eligible for SLA credits. This ensures there is monetary compensation for not living up to the guarantees a provider sets, unlike broadband connectivity where there are no performance guarantees. Even with the best Internet connection types, there are issues and outages that can occur. With dedicated vs shared Internet connections, there are set response times to address trouble issues, typically called mean time to repair (MTTR). These timeframes are outlined in the SLA or contract to allow for the quick resolution of problems, as well as peace of mind. The average MTTR for a dedicated Internet connection issue is typically 4hrs or less, with shared Internet response times lasting hours to days, with no timeframe guarantees. This kind of prolonged delay or outage can cripple a business, even with the proper failover connectivity in place. Cost is the one area where broadband Internet connections shine and can be easily justified to management, since it is a lower fixed monthly cost over the contract term. But as the saying goes, you get what you pay for, and with lower cost comes lower levels of performance, reliability, support. 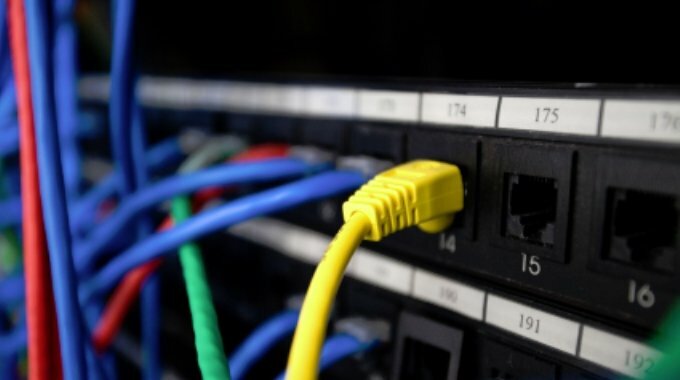 Shared Internet connections are a good solution for a home or small office, but become a liability for larger businesses that rely heavily on Internet connectivity performance. Hopefully, understanding the pros and cons of dedicated vs shared Internet can help with your connectivity decision. Carefully consider your business size and requirements for applications, performance, upload/download speed, as well as uptime. What would happen if you had an extended outage? Would employees still be able to work? How would business applications be affected if Internet performance degraded? These are all important issues to consider when deciding on a dedicated Internet vs broadband Internet connection to support your business.